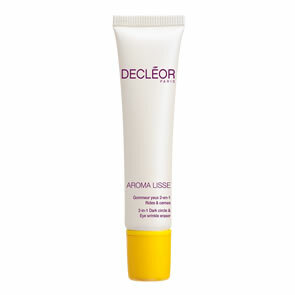 Decleor Body Refining Oil Serum is a refining oil serum that smoothes the skin and helps restore its softness and elasticity. Associated with self-massage gestures, it helps reduce the appearance of orange-peel skin. Immediately, the skin is smoothed and beautified, its texture appears refined. Made from 100% natural origin ingredients, it is concentrated with essential oils of grapefruit and patchouli known for their aromachological energizing and stimulating properties. 1. Spray and warm the oil serum in your hands. 3. 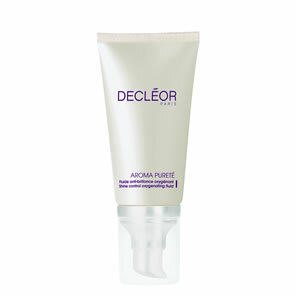 Apply firmly by smoothing the serum on your body, using both hands placed flat (gesture to be performed 2-3 times). 4. Apply kneading motions with both hands (gesture to be performed 2-3 times on each leg). 5. Apply percussions with hand closed (gesture to be performed 2-3 times on each leg).